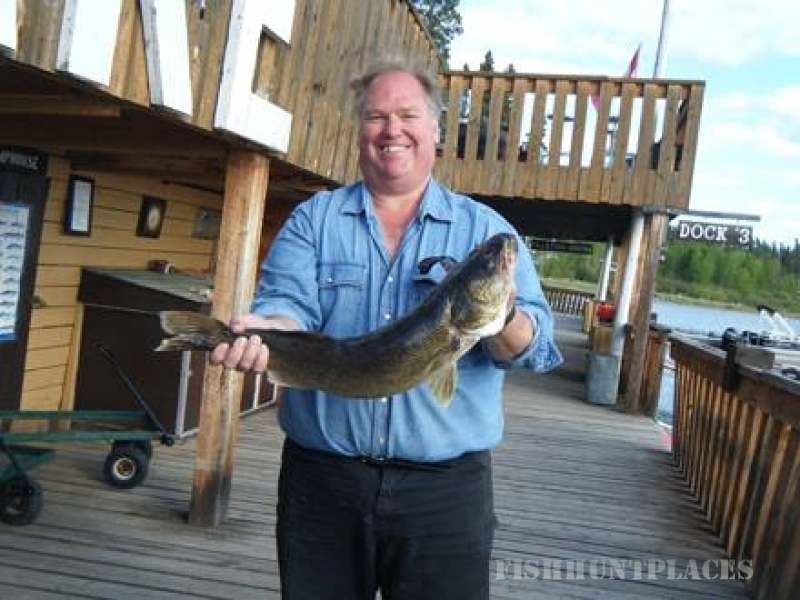 Jan Lake offers some of the best walleye fishing in Saskatchewan. Typical catches range from 1.5 to 4 lbs. Walleye are caught in shallower waters, 5’ to 20’ depending on the time of year and the temperature of the water. They prefer sandy bottoms and the protection of rocky shoals. We suggest jigging with a lead head baited with a minnow, night crawler, leach, or curly tail. 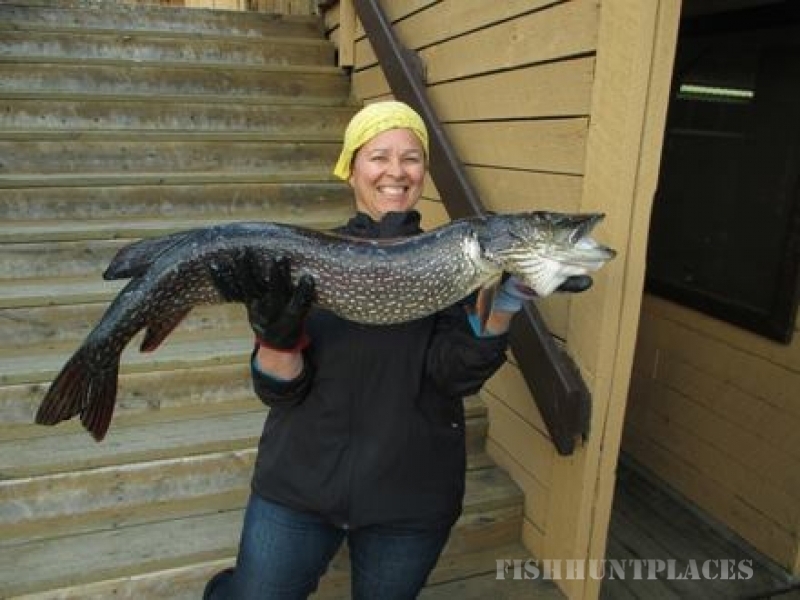 If you are after the powerful fight of the northern pike, you’ll want to explore Jan Lake’s many weedy bays and shorelines. 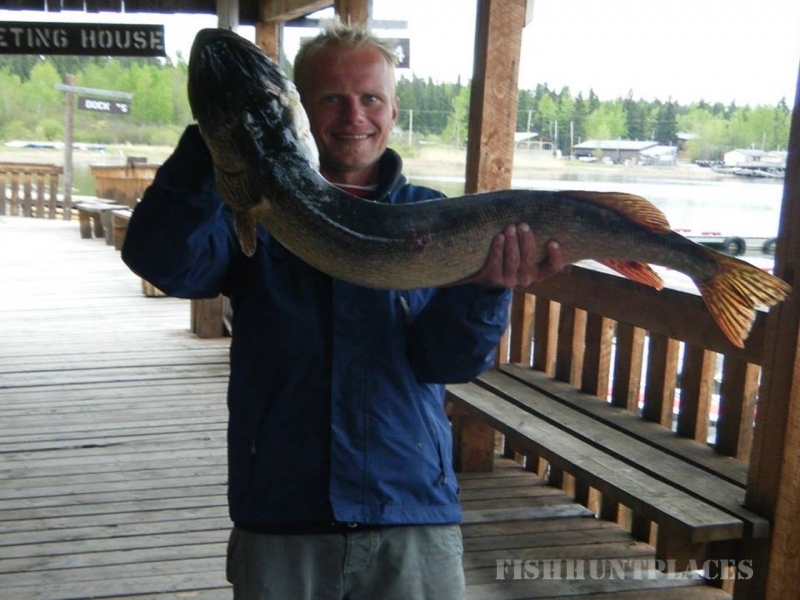 Common pike catches are between 5 and 10 lbs but there are many 15- to 20-lb catches throughout the season. 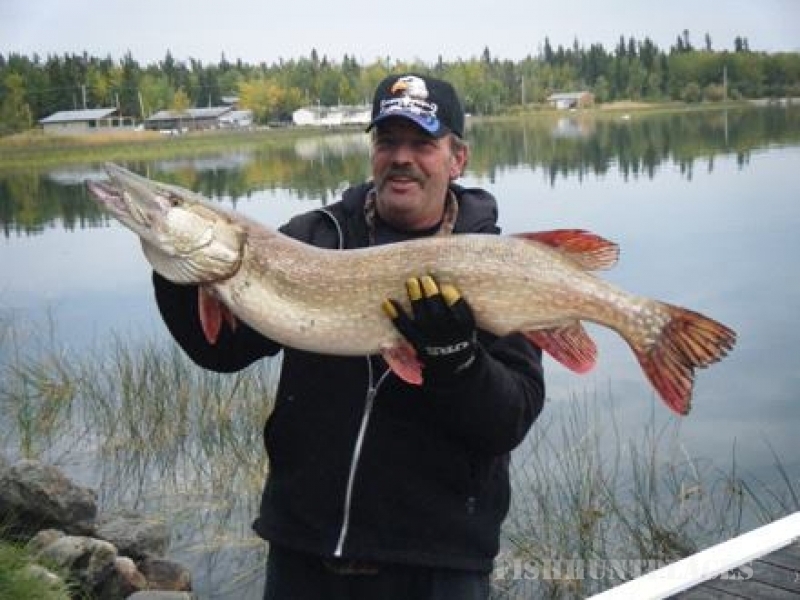 Pike are usually caught while trolling in weedy areas. We suggest using spoons or plugs as bait. For those whose idea of paradise does not involve a full day of fishing, Jan Lake offers many other activities. Enjoy a walk on the nature trails, where you will find a variety of wild mushrooms and berries. Saskatoon berries are usually found in late July, followed by blueberries in the beginning to middle of August. 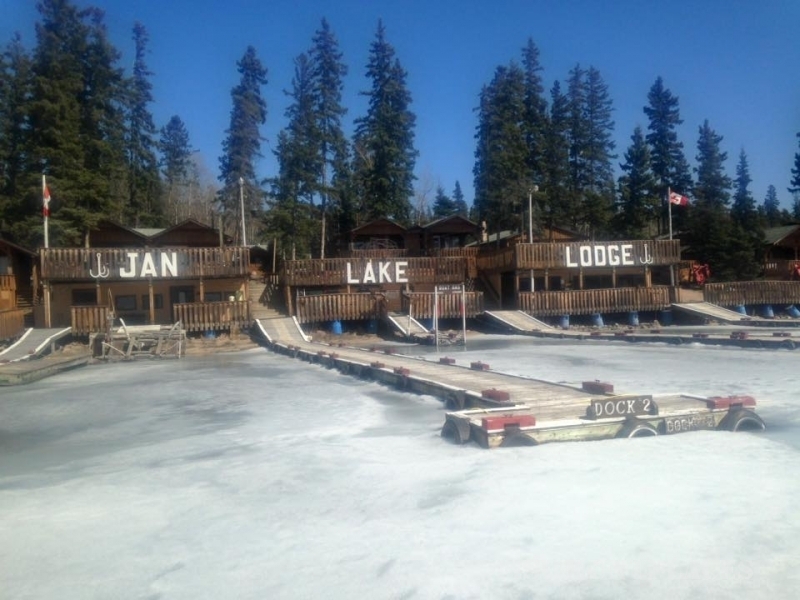 Families enjoy the Jan Lake Lodge sandbox, beach, playground, and swimming area with floating dock. The community beach and playground are located a short distance from camp. Located near the office is our picnic area with horseshoe pitch, as well as the basketball hoop. Also available for rent are two paddleboats, two kayaks and two canoes. 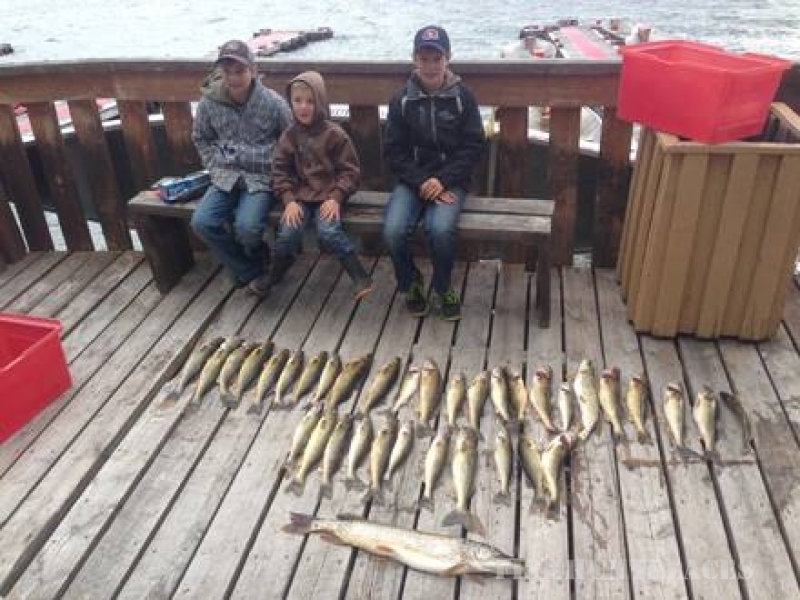 If the kids can’t get enough, they’ll love fishing or catching minnows between the docks.